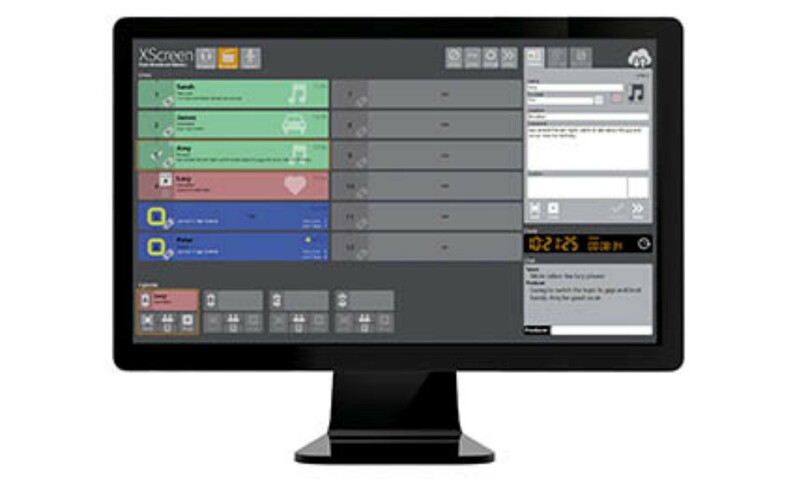 Trusted by the busiest local, national, public & commercial stations around the world, the Bionic Studio makes even the most complex Radio & Television talk/contribution shows hassle free. 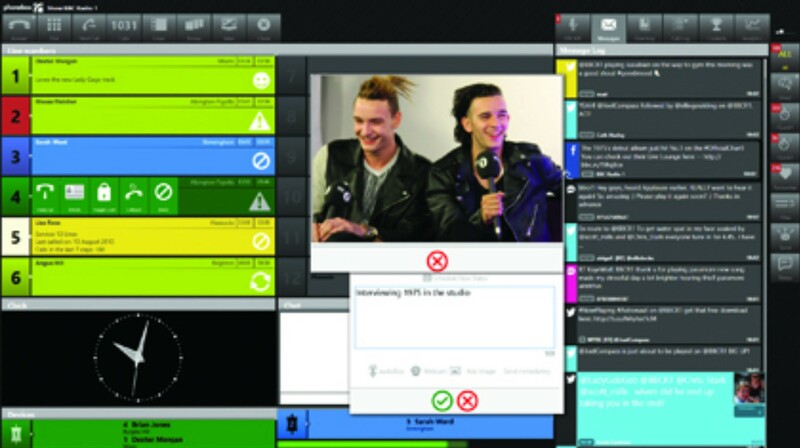 Simply amazing free and subscription call screening software from Broadcast Bionics. 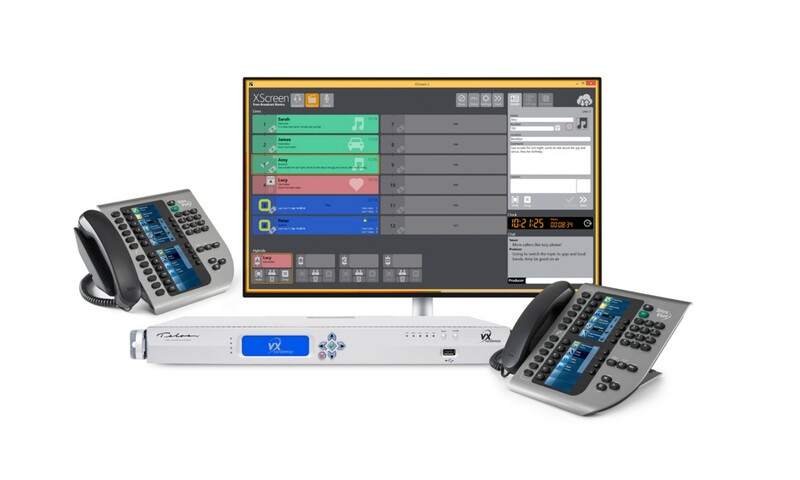 Call control and multi-client screening for Telos HX, iQ6 and VX multi-line talkshow systems. 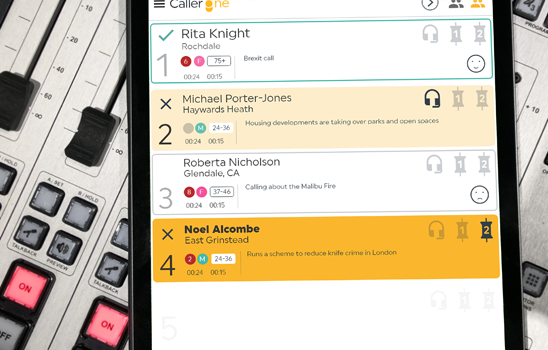 Caller One answers, screens and controls calls from a browser on any device.